We have reached the point of no return. We are staring into the abyss. The country is on the line. This is it. It’s the Battle of the Bulge, Hamburger Hill, Bunker Hill, the Frozen Chosen, San Juan Hill, Fallujah, all over again. If we don’t build the wall and protect our borders, NOW, America is finished. Mr. President, you came from strong Scottish roots, right up there with Brave Heart. You were groomed for this moment your whole life. This is your destiny – to save America from the communist hordes, foreign and domestic. The polls are wrong. There is no way that only twenty-something percent favors securing our borders. It is obvious that over half the country favors a strong barrier with Mexico. The polls are lying, just like they did prior to the 2016 election. The Angle Moms implore you. American workers implore you. Those parents with dead children from opioids implore you. Protect us Mr. President. The corrupt, legacy media is against you. The communist Democrats are against you. The ignorant, liberal children are against you. However, most of the public is WITH you! Mr. President, I speak for over half the American people. We are behind you! 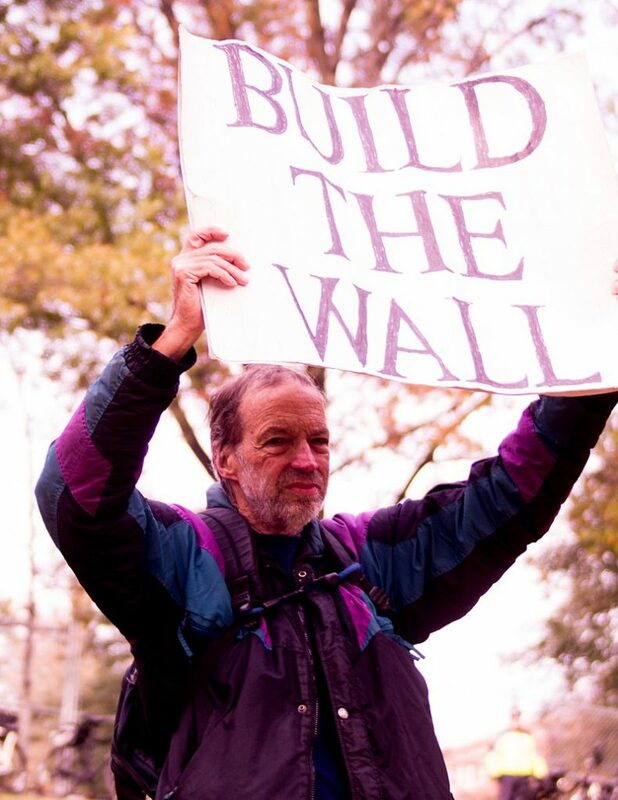 BUILD THE WALL!